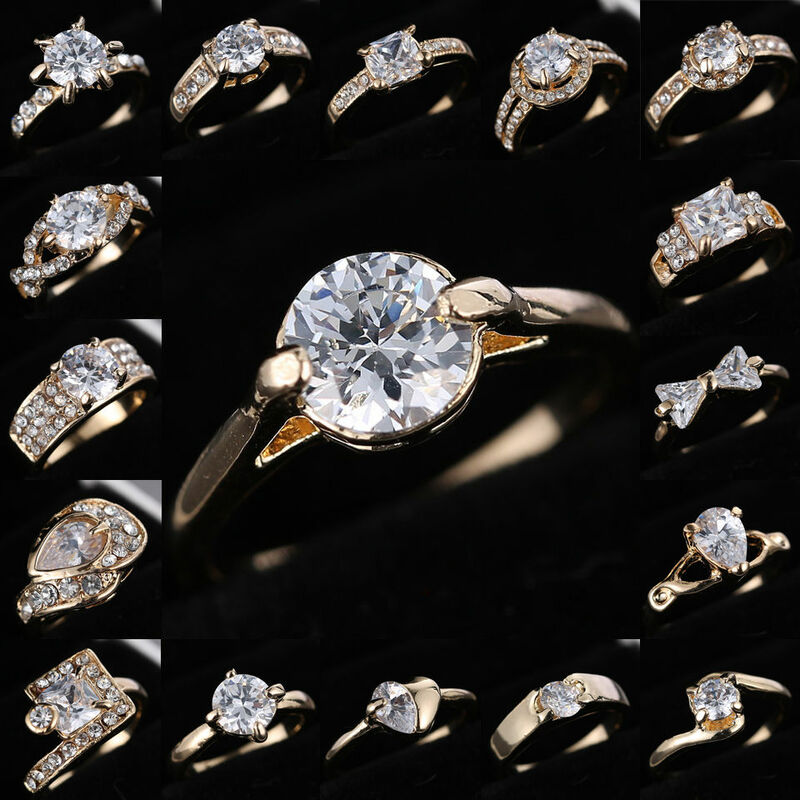 Ring Size（mm） Quantity: 1* Ring. Warm Tips:Avoid to put the jewelry and hair spray, perfume, skin care product, soap so on together. They will lead to dim and dark and even black.